Fast Paced High-Resistant Explosive Circuit Training Burns More Fat and Builds More Muscle Than Classical Weight Training. Trainees Dropped 1.5% Body Fat and Gained 3 Pounds of Lean Mass in 8 Weeks. used by in the study. 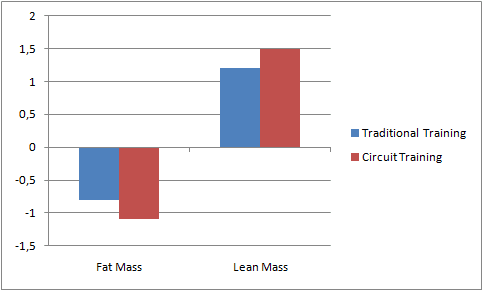 The beneficial effects of fast-paced (indicating short / no rest periods between exercises) circuit training on fat loss have long been established. With the original intention being the addition of an aerobic component to traditional strength training routines, the loads (weights) that are usually used in these types of exercise regimens are often to low to elicit significant strength or muscle gains. This, however, was different in the study protocol Pedro E. Alcaraz and his collegues from Spain and Australia used in their most recent study (Alcarez. 2011). High resistance circuit training (HRC): 2x 3-6 circuits à three exercises with 5 minutes rest between circuit I and circuit II. There was a bi-weekly progression from 1 to 2 to 3 rounds on each of the two circuits. This means that in their 3 workouts per week (at least one rest-day in-between) the subjects performed 18-36 sets per workout of 6 repetitions at 85%-90% of their individual 1RMmax [1RMmax = maximal weight a person can perform a single repetition with adequate form with] with roughly 35 seconds 'rest' between exercises (this was the time it took them to move from one exercise to the next). Notwithstanding the high workload, each of these workouts took them only 55min-78min to complete. Traditional strength training (TS): For the same exercises that were used in circuit I and II in the HRC group (cf. 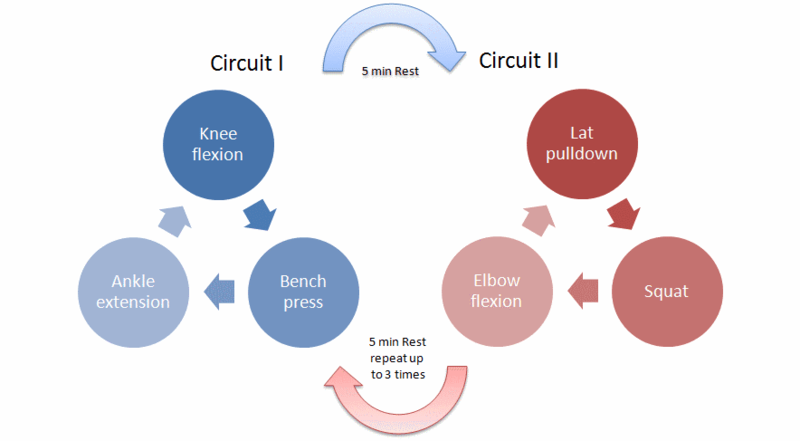 figure 1), the subjects in the TS group performed 2x warm-up sets at 10 and 8 repetitions of the 6% max (1 minute rest in-between) followed by 3 sets of 6 repetitions at 85%-90% of their individual 1RMmax. Due to the one minute rest between individual sets, as well as the 5-minute pause in between exercises 1-3 and exercises 4-6, the supervised workouts of the TS group were on average 125min long. The eccentric phase of each exercise was performed for approximately 3 seconds, whereas the concentric phase was performed at maximum velocity. This sequence was standardized in the ﬁrst training week and eccentric phase duration was regularly timed as feedback for the subjects. In that, what the subjects did was fundamentally different from what I am (unfortunately) forced to look at day in and day out in my gym: people just moving weights instead of training muscles for strength or hypertrophy. With an emphasis on the explosiveness of the concentric part (where push / pulling the weight) of the movement and an accentuation of the deceleration in the course of the 3 second eccentric part (where lowering of the weight) of the exercise, you do just that - you train your muscle for strength and hypertrophy. The data in figure 2 underlines that this strategy works, regardless of whether you stick to the classical strength training protocol with longer rest periods (TS) or if you innovate your training by integrating some explosive strength circles. Obviously the classical strength training, where the three sets of bench presses were performed one after another and with more than adequate rest of 3 minutes produced greater increases in peak bench press performance with the most significant advantages for the traditional training routine (TS) in the range of 60% of the individual one-repetition maximum (1RMmax). So, if you are all about strength and can afford to invest 120 minutes three times à week into your training and like what you have been doing, you can stick to what worked for generations of lifters. If, however, you still don't have your summer-six-pack ready, have only 60 minutes to train, or - as almost 90% of the gym-goers claim - "just want to look good naked", or even just try something new, you should give the explosive strength circuits a try. Although the advantages of high resistance circuit training over traditional strength training in terms of on body composition (cf. 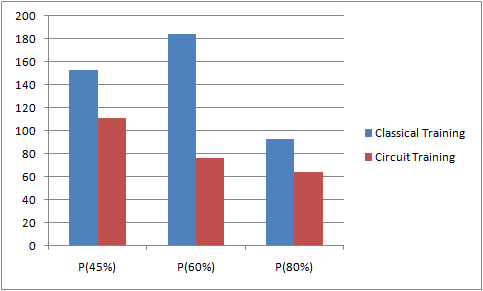 figure 3) appear to be less significant than those TS has over HRC in the strength department (cf. figure 2), the significance of the data must be relativized in view of the large standard deviations which are as high as ~70%-110% of the improvements of both strength and body composition. Note: I think I do not have to tell you, the educated readership of the SuppVersity, that it goes without saying that it is very likely (yet still warrants scientific validation) that high resistance circuit training will also produce better results in terms of body (re-)composition (less fat, more muscle) than cardio training (cf. Exercise! 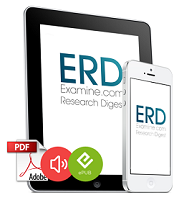 Beneficial Effects of Resistance Training on Variables of General Health) or dieting (cf. Calorie Restriction vs. Exercise for Optimal Body Composition? ), alone. Consequently, the conclusions of the authors, that the gains in strength and body composition in the HCR group "are identical to those obtained with traditional, heavy strength training" is spot on: In the end, it is probably all about your personal training-philosophy, -style and -preference what will work better for you as an individual. One thing you should keep in mind though is to explode on the way up and slow down on the way down; or, in other words, Add high resistance circuit training to your repertoire, if you will, but don't forget: Train the muscle, don't just move the weight!